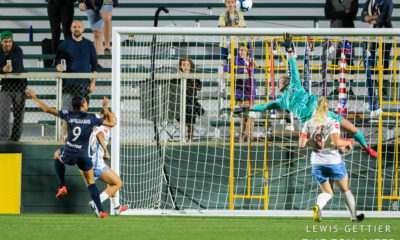 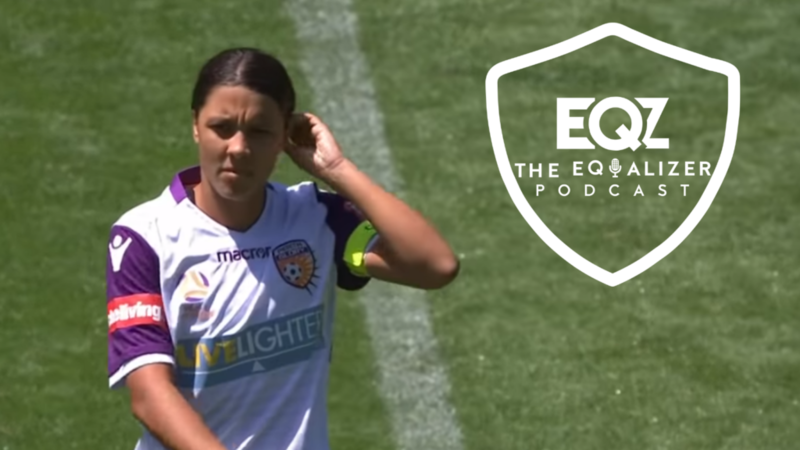 Sam Kerr had quite the game for the Perth Glory in their W-League Final matchup against the Melbourne Victory, and the Equalizer Podcast Team is here to give her performance a full rundown. 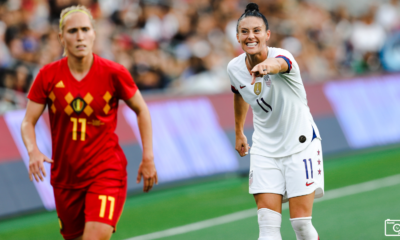 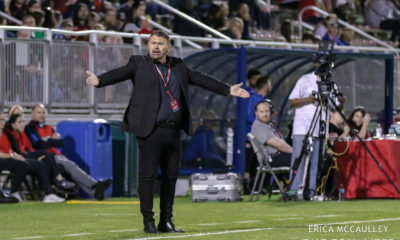 In this week’s episode, Dan Lauletta, Chelsey Bush, and John Halloran break down what switch flipped to allow Kerr to take over that game, what she can still do in Chicago, and what it means for the future. 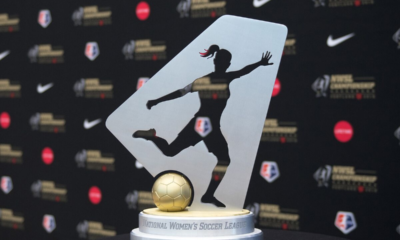 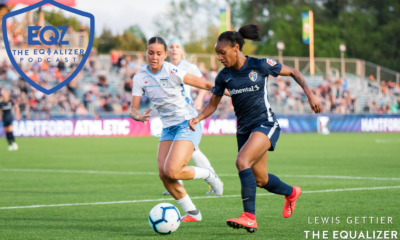 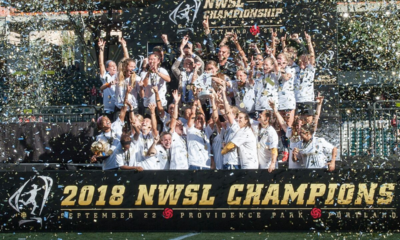 They also tackle the other W-League Final between Sydney FC and the Brisbane Roar, look at Sky Blue FC’s 30-day window come and gone and, as always, answer some of your questions!